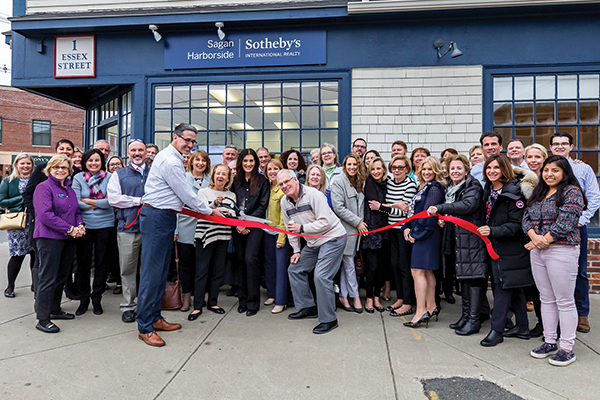 The Marblehead Chamber of Commerce recently celebrated the opening of Sagan Harborside Sotheby’s International Realty’s new office at 1 Essex Street. Now at the heart of downtown Marblehead, this historic corner has long been associated with real estate. As the North Shore’s exclusive Sotheby’s International Realty agency, the team is proud to offer its new Essex Street location as a convenient destination to welcome people to the heart of Marblehead.  Committed to elevating the real estate experience, Sagan Harborside Sotheby’s International Realty has more than 70 agents and thousands more through a global network around the world.